One of my colleagues organised a pub crawl for this evening after work! I managed to stay for a couple but then had to bail as I’m still not feeling tip top. But for the few I had, it was just glorious to have a glass of wine in the sunshine. 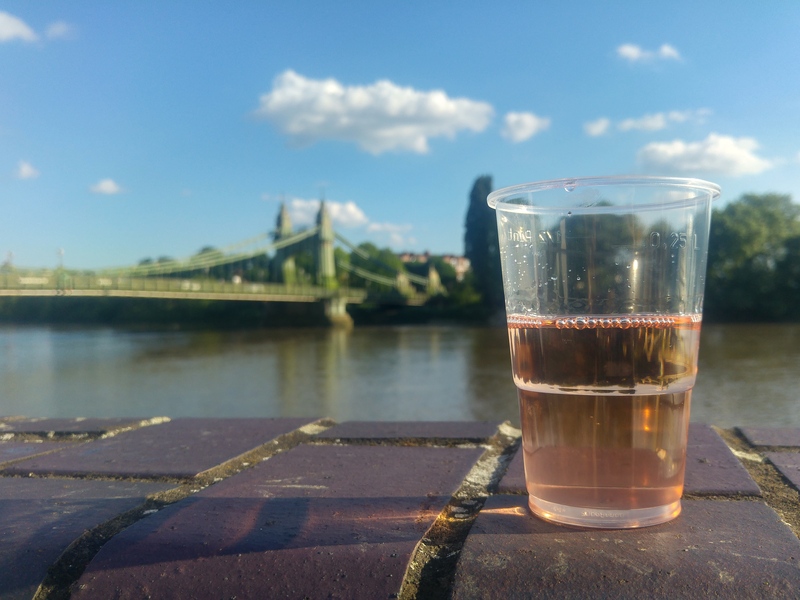 Nothing says classy like a plastic cup of rosé!